This challenge takes place on a grid. This one's 10 x 10, but it can be any rectangular shape. There are four directions on this grid. Up, down, left and right. The task is to draw a path starting with an upper case direction initial. In this example, will go directly upward from the U. The path will go upwards and be comprised of full-stop characters (. ), until it hits a wall, when it will terminate with an asterisk (*). In addition to path starts, there's also direction changers, represented by a lower case direction initial. Also, an upper case X us an obstacle which will terminate the path. The input is a string consisting of a frame, (consisting of |, - and + characters) containing characters denoting path starts, direction changers, and obstacles. Your code should add full stop characters to follow the path described by starts and direction changers, and an asterisk when/if the path meets a wall or obstacle. There can be multiple path starts. The code will still terminate without error if the path describes a loop. If a path meets a path start, it will act as a direction changer. 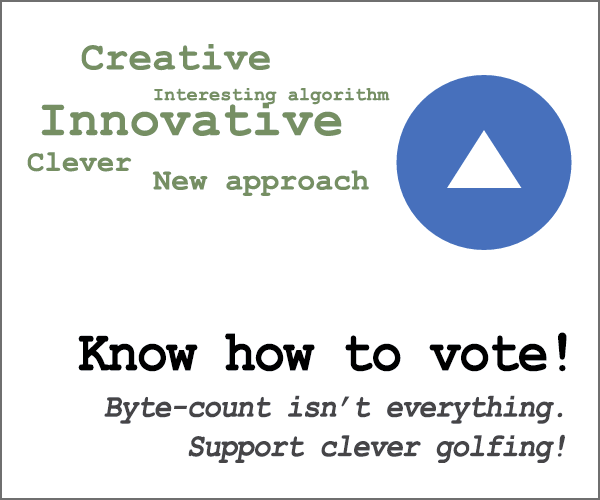 It's code golf, low-byte code and no standard loopholes, please. I always prefer links to an on-line interpreter. Takes input as a matrix of characters. Outputs by modifying the input. i > 2 ? i & 3 : d, //               update d if v is a direction char. Takes a list of lists. Outputs by modifying the input array. $s=$_ to save input into $s to restore lowercase changers. $_|=$s because bitwise or with space will not change . and *, lowercase letters urld will be restored with bitwise or operation. $l='\K[ a-z](?=';$t='([-|X])?' to reduce regex length ; $l to match a lowercase letter urld or a space on a path, $t to match a terminator. $&eq$"?$1?'*':'. ':uc$& if matched is a space, if termiator matched * otherwise . otherwise uppercase. Takes a list of lists of 1-char strings, as explicitly allowed by the OP. Changes the list in place. For easier I/O, use this.